Motion sensor lights can be huge deterrents for thieves and trespassers. In my experience, criminals often try to attack homes that are poorly lit or not lit at all so that they do not get caught while committing their crime. I tell you that cause I made the mistake of not lighting up the outdoor area surrounding my house and someone took advantage of it. I’ll never get that sight out of my head – all my clothes scattered around, my watches gone, my wife’s jewelry, my kids’ laptops…not to mention the distress that prevailed in the house and the fact that my entire family couldn’t properly sleep for weeks. So I took things in my hands and decided to make my home as safe as it could be. I installed cameras, an alarm system and lit the outdoor area with motion detector lights – so if someone tries to trespass, it’ll give them a signal that my home is not one to mess with! These lights are designed to turn on when they sense movement around and that way they alert you of a possible intruder and scare them away. Plus, besides helping to prevent break-ins, motion sensor lights also have the potential to reduce your energy costs. Let’s talk about them in more detail. Motion detector lights rely on several different technologies in order to capture any movement, and each one has distinct features. Passive infrared sensors are the most popular ones – they can detect body heat when there is a quick rise of temperature within a short period of time. Microwave sensors are a bit more expensive, but for me, they are the best ones – they work by sending out microwave pulses which reflect back upon detection. Similar to passive infrared sensors are area reflective sensors, which again, use infrared rays to detect rapid movement between the sensor and its surroundings. Ultrasonic sensors are inspired by microwave sensors as they share the same principle but instead, they use high-frequency sounds to detect a moving object. The vibration method uses a lever with a small mass on it, which makes it sensitive to nearby movement. Among my favorites is also the dual technology detection sensor because it combines two types of technologies to avoid false alarms. 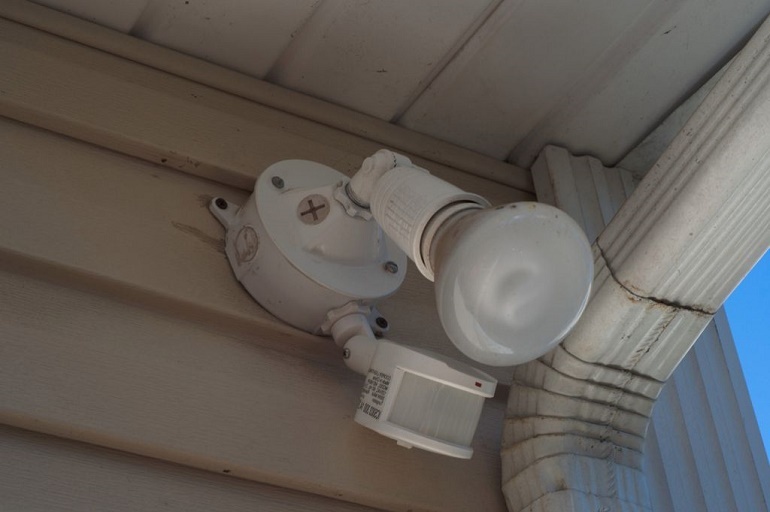 With the proper use and positioning, outdoor motion detector lights can really make a big difference in making your home more secure. 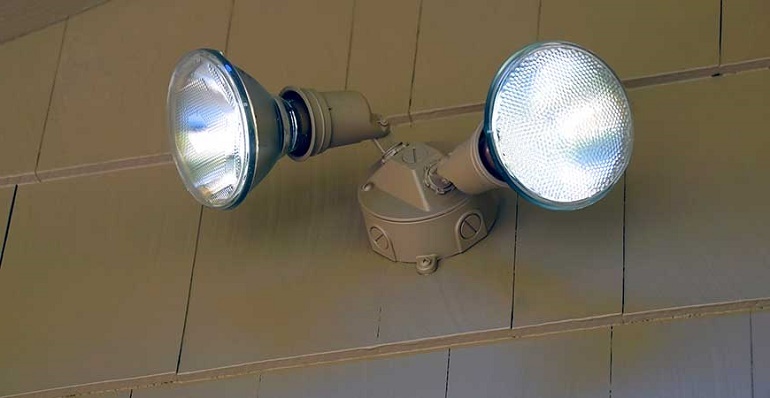 Planning on what type of light you need and where exactly you need it to make the most out of it is crucial, so make a good plan before you buy outdoor motion detector lights. If you can afford to spend more and want to add extra protection, consider getting a camera along with the motion detector lights. That way you will always know what’s going on on your property or what was going on while you were not home. 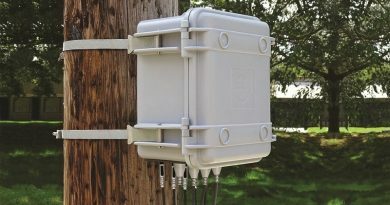 The more advanced models can be connected to an app on your phone so you can actually see what’s happening around your home at any time.